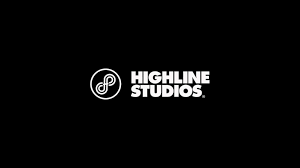 Highline Studios is a boutique production studio specializing in creation of film, video, web content, and creative media services for agencies, brands, artists, corporations and businesses of all sizes around the world. Highline Studios is full service film & video production company. We specialize in branded content, corporate videos, digital content and post-production. Los Angeles and New York.